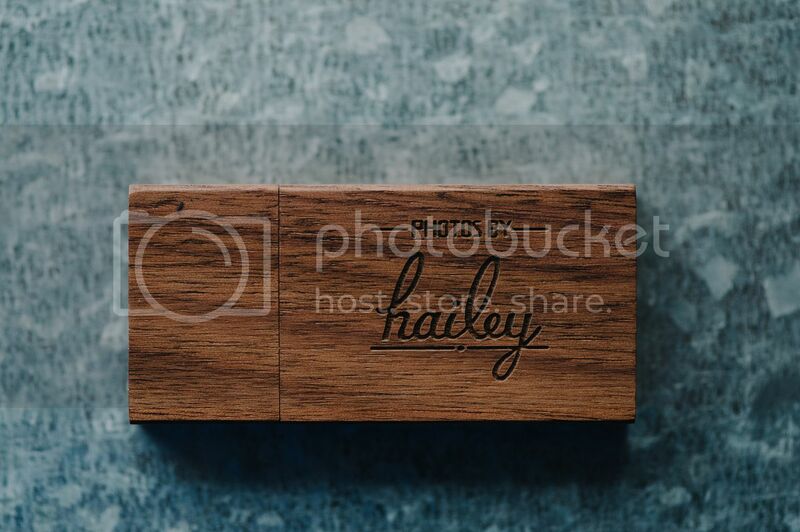 One of the things that my clients rave about are my wooden flash drives! Honestly, I love them too. A few years ago, I was so over the CDs that get scratched, damaged, and eventually go bad. I started looking around at flash drive options. I started with a white plastic one that included my logo, and it was fine. A little while later, I had changed my branding and logo, so I was on the hunt for something a little more professional looking. I looked at multiple websites that offered the customizable flash drives and FINALLY found one that I loved! 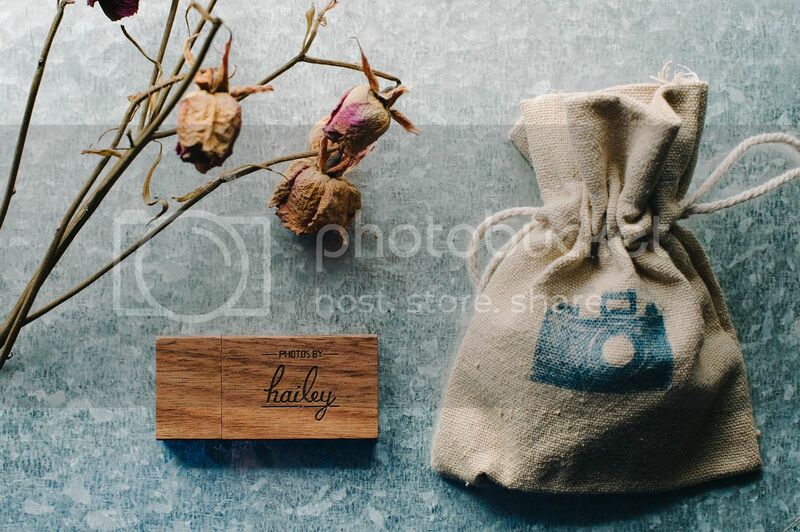 Photo Flash Drive had exactly what I wanted, and when I received the sample I LOVED it! For any of you that might be looking for some custom USB drives, check these guys out! Their costumer service is excellent with quick responses and helpful information. They also run fantastic sales here and there! 20% off makes a big difference when you're placing a $300 + order! Even though going the flash drive route makes things a bit more expensive, I have not once regretted it. Plus, everyone can always use an extra USB drive, so you're giving clients something they can continue to reuse for years. Helping a customer and free marketing for you. It's a win win!